True stories of Kings, Queens, battles, inventions – people and events that changed the world. Herod ruled Judea (which included Jerusalem and Bethlehem), for 37 years until his death in 4BC. He knew the likes of Mark Antony, Queen Cleopatra, and the Emperor Augustus. He features in the Bible, in the story of the birth of Jesus. We look into the life of the real Herod. Cleopatra – the last queen of Egypt – clever, enchanting – the lover of Julius Caesar and then Mark Anthony – a biography. A true fairytale. Pocahontas was a native American who married an English settler. 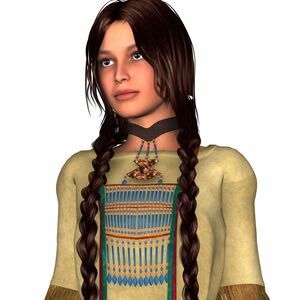 Her story is romantic and adventurous, but it also tells us about troubled relations between the native Americans and the early European settlers of the USA. Acts of kindness alternated with violence – as told in this amazing story. 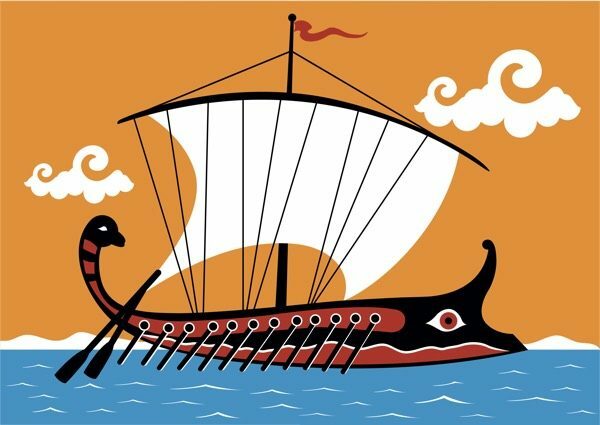 Herodotus, the father of history, tells us a different version of the famous Trojan War, which he learned on his travels around Egypt and the Middle East. 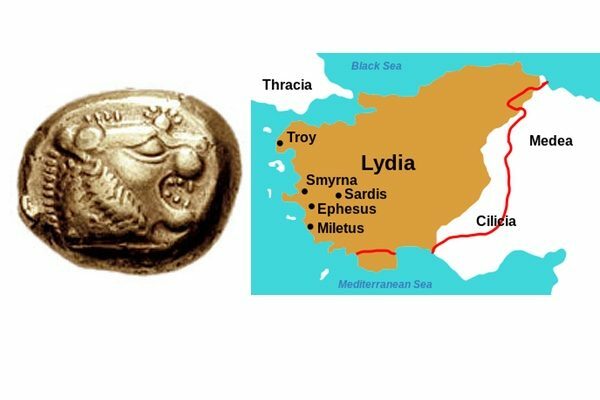 In history, Gyges became king of Lydia by committing a crime – we hear this story and an alternative version in which he used a magic ring to make himself invisible – and we ask an important question. 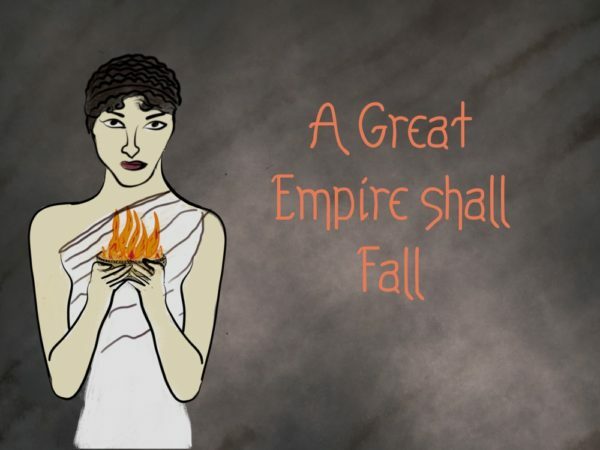 The oracle predicts that if Croesus goes to war against the Persians, he will defeat a great empire. Her advice seems clear enough, is it?